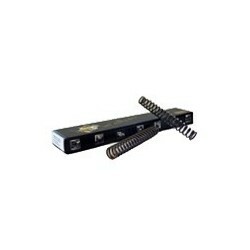 Fourche Il y a 205 produits. 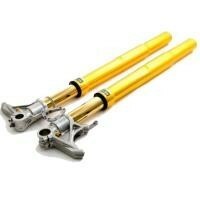 Ressorts de fourche OHLINS GSXR600 J7-K0 1997-2000. Ressorts de fourche 1000 grs OHLINS ZX10R 2008-2010. Ressorts de fourche 900grs OHLINS GSR 750 2011-2015.